After years of challenges Vino Nobile is finally regaining its lofty reputation. If you haven’t tried Vino Nobile di Montepulciano lately, you’re missing out on the return of an Italian classic. While it’s still a work in progress, the last few vintages have revealed a steady rise throughout the denomination of more polished, terroir-driven wines that boast aging potential and pedigree. And the best part? 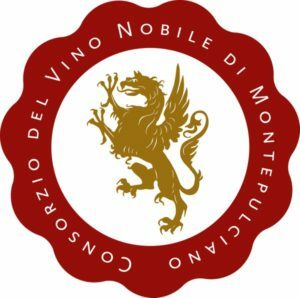 With few exceptions, Vino Nobile still costs way less than most other Tuscan wines at this quality level. As the latest releases prove, Vino Nobile estates are finding their groove. Many producers have cut back on or abandoned Cabernet and Merlot and are returning to native grapes Canaiolo, Colorino and Mammolo to blend in with Sangiovese. 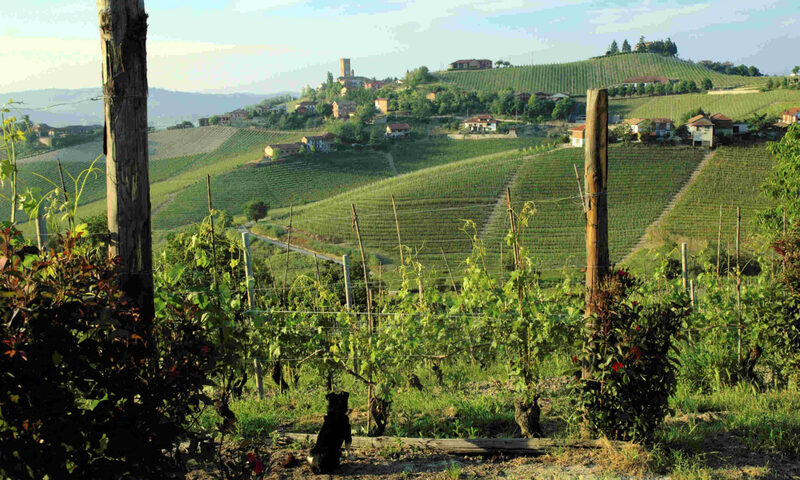 Still others are using exclusively Sangiovese, known locally as Prugnolo Gentile. Better Sangiovese clones and more sustainable viticulture have had a big impact on quality while producers who have stepped back from less invasive cellar techniques are generating wines with more character and elegance. If you haven’t tried Vino Nobile di Montepulciano lately, you’re missing out on the return of an Italian classic.